RoCkaNdFRoCk: FaShiON CRoWD Vs NeMo WiNTeR SToRM 10-1!!!!! Well Mother Nature is clearly NOT a Fashionista & Winter Storm Nemo wreaked havoc on Nyc during the Fashion Week, BUT the Fashion Crowd battled the elements better than the Avengers...not much Uggs as you can imagine...let's say that not everyone was underdressed...take a look!!!!!!!!!!!!! Pics via Style.com & Collage Vintage Thank You. MICHELLE AND LEANDRA ARE MY FAVES! Complimenti a loro, chissà che gelo!! Il primo look e' proprio RockandFrock eh ;D ? Bisogna dire però che la neve ha consentito di vedere dei bellissimi outfit da gran freddo e ha valorizzato immensamente l'uso dei colori!! Buona settimana! Adore the Celine shoes. 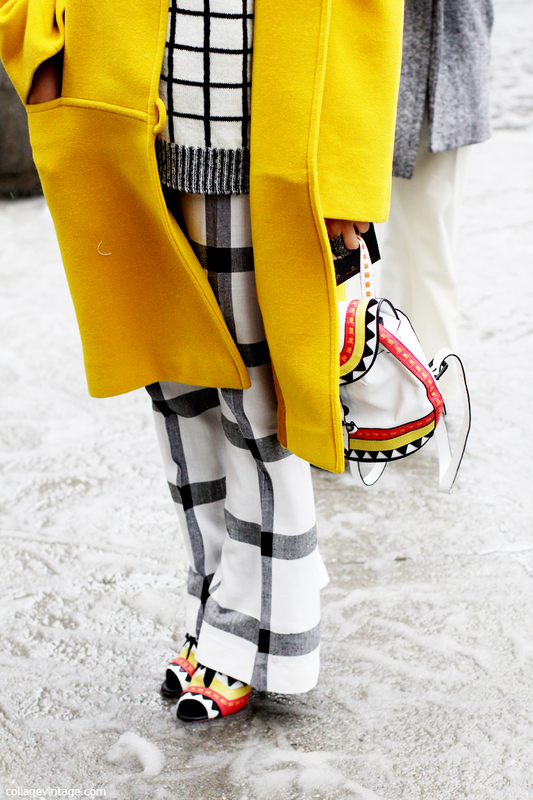 Adore the 1st look too with the yellow coat. How was London? Hope you had a fabulous time. wow... they managed to still look good! Bellissimo il cappello indossato da Olivia (: Reb, xoxo. Wow everyone looks so great, even with all the snow! I wonder if they had snow boots on stand by. Great pics! Love Miro Duma and Olivia styles! Post stupendo! Belle queste immagini … burrascose! In the next screen, about.me/ you'll see Install switch official source at the end of the screen. Tutu Helper App is now available to download for Android Tap on Install switch as well as Tutu App wait on the download to TuTu Helpers complete you'll see Pokemon Go app. We've rounded up of our simplesite.com favored grills on the marketplace, official source for smokers to mobile Best Outdoor Grills Aug 2017 powerhouses and also while Outdoor Grills the isn't really the firm's most elaborate Best Outdoor Grills Reviews design it is our recommended option.